Happy ThanksJibbing! 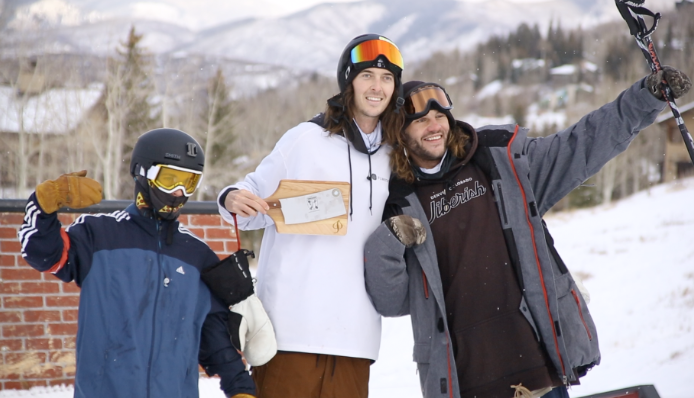 Check out this Drop-In episode at the ThanksJibbing Rail Jam out at Snowmass this afternoon. These skiers and snowboarders work off that Thanksgiving holiday meal hiking and throwing down tricks in today’s Drop-In.